Soak the dal in water for 3-4 hours. Grind the dal into a thick fine paste using very little water. Add ginger, cumin seeds, pepper corns, green chilies and salt to taste and mix well. Turn a small steel bowl upside down and put some water on it. Place 2 heaped tbsp of the dal batter and flatten with your fingers. 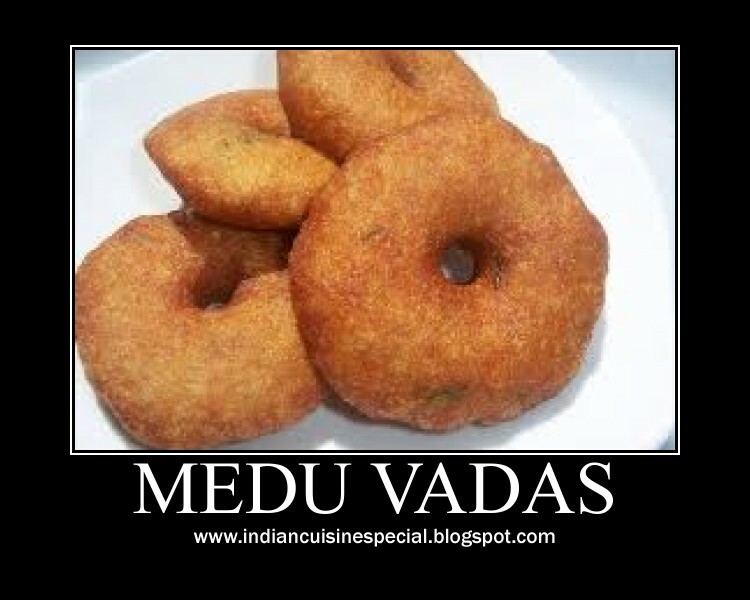 Make a hole in the centre of the vada. 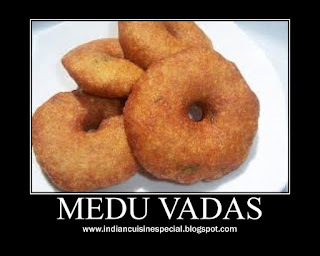 Pick up the vada carefully and slide it into the hot oil and deep fry till golden.